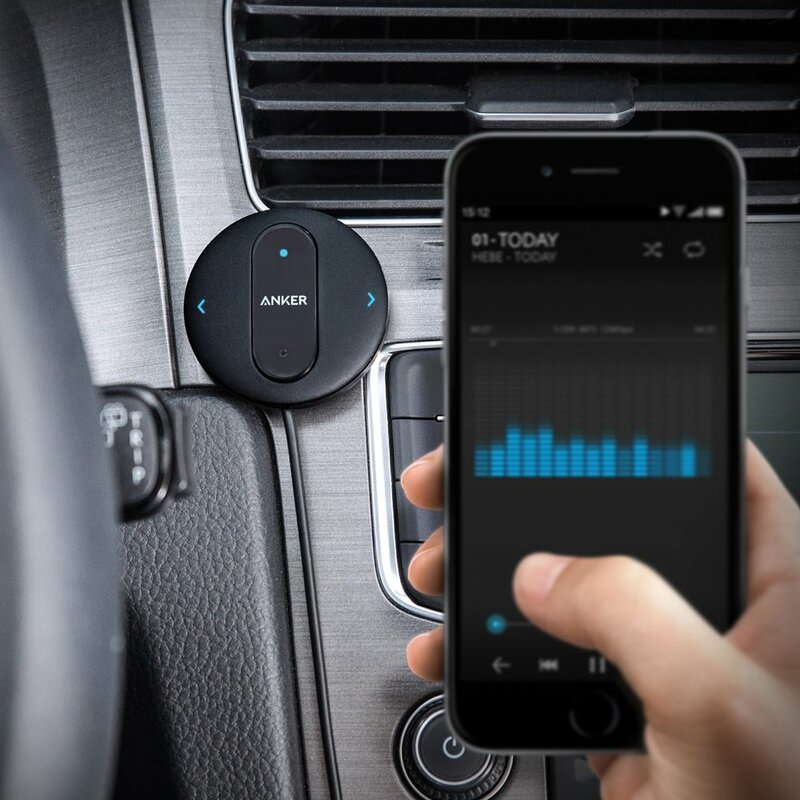 Use the SoundSync Drive to make your car Bluetooth compatible, a complete handsfree solution. Play music from your phone, make and receive calls and more! Bluetooth 4.0 technology allows for a high-quality wireless connection. Able to transmit sound and data quickly and reliably with no compromise on sound quality. Three buttons take care of all possible functions. Play and pause music, answer and hang-up the phone, skip forwards or backwards, even activate Siri and other voice control functions. Unclear and noisy handsfree calls are a thing of the past. SoundSync Drive's smart technology makes sure it's just your voice that can be heard and not the sound of the road or vocal echoes. SoundSync's unobtrusive size allows for convenient placement anywhere on your dashboard using its adhesive backing. The contemporary and minimalist design perfectly complements your car's interior. - Need plug USB cable to turn on for some cars older than 2012. - After engine ignition, older stereos may require the USB cable to be unplugged and reinserted.